Vietnam has indisputable sovereignty over the Hoang Sa (Paracel) and Truong Sa (Spratly) archipelagos, the Ministry of Foreign Affairs Spokesperson reiterated Thursday. 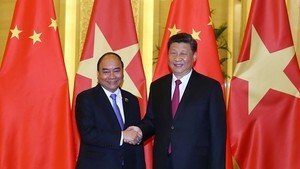 Spokesperson Nguyen Phuong Nga made the statement on May 27 while answering questions from reporters about recent news that China had officially launched a mobile phone network on Da Chu Thap island in the Truong Sa archipelago. 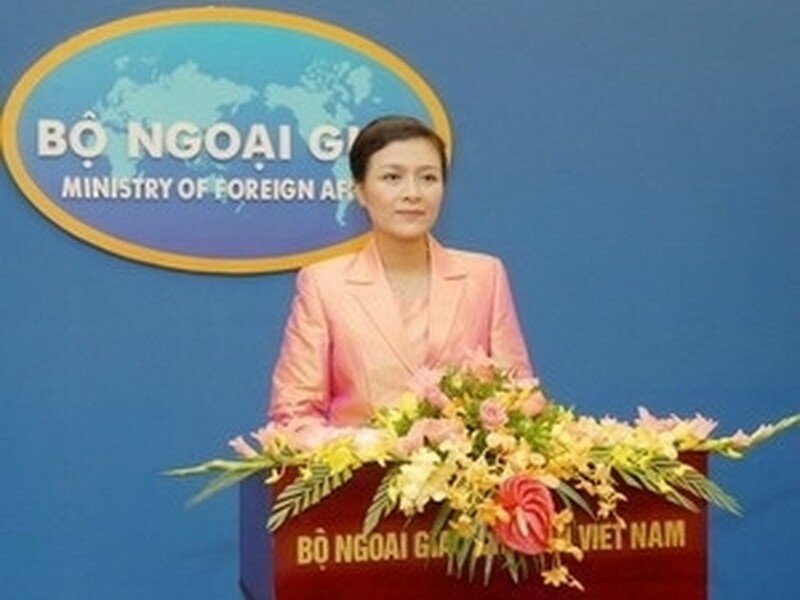 “All foreign activities in these two archipelagos without Vietnam ’s approval violate Vietnam ’s sovereignty, sovereignty rights and jurisdiction,” she said. “We request that until disputes have been settled, all concerned parties take no action that would complicate the situation in the East Sea,” she added.